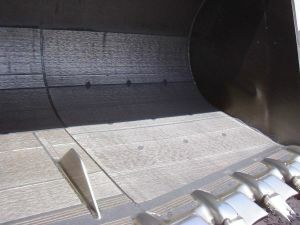 Keech Keeplate™ is the ideal solution for minimising wear in corrosive and abrasive applications. 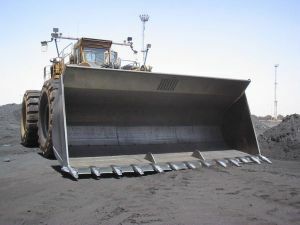 Keeplate™ is used extensively in the mining and construction industry and has been proven to prolong the lifespan of dump truck trays, the buckets and blades of mining equipment, dozer mouldboards, skid plates, high speed chutes, bins and many other end uses. 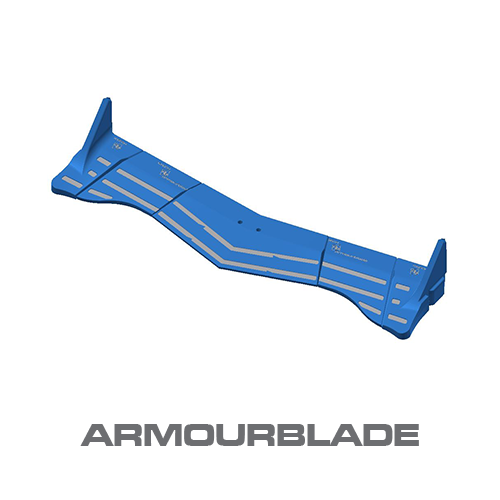 Keeplate™ is manufactured from chromium carbide overlay on a 250 grade steel base (AS 3678-250). The overlay is formed by open arc welding utilising the addition of Ferro-chrome powder to form the abrasion resistant weld deposit. 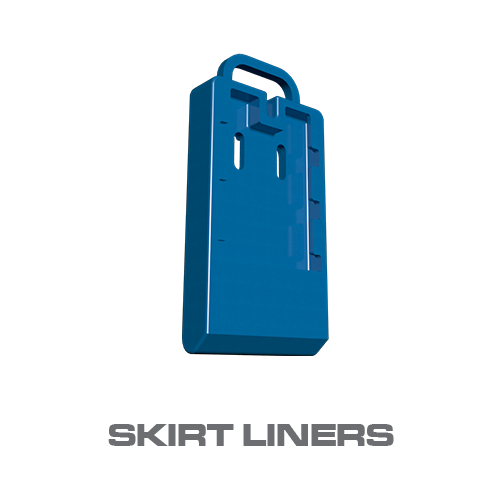 KCA 600 Ideal for moderate abrasion, heavy impact environments. 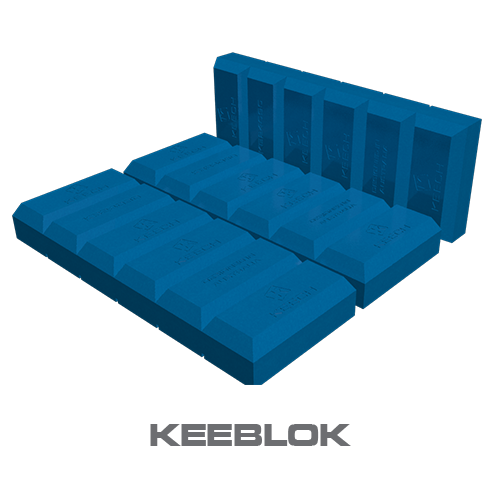 KCA 700 Recommended for severe wear areas, in moderate impact environments. 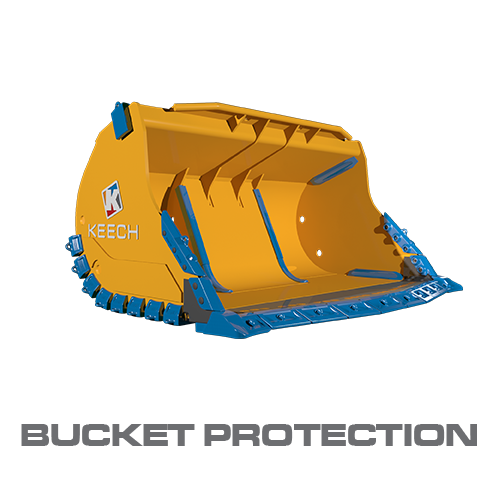 KCA 800 Suitable for extreme abrasion, low impact environments. 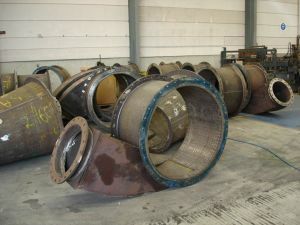 Three grades of abrasion resistant steel. Proven to extend equipment life. Multiple applications from mining to construction. Use anywhere in all abrasive conditions.